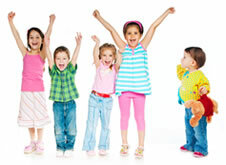 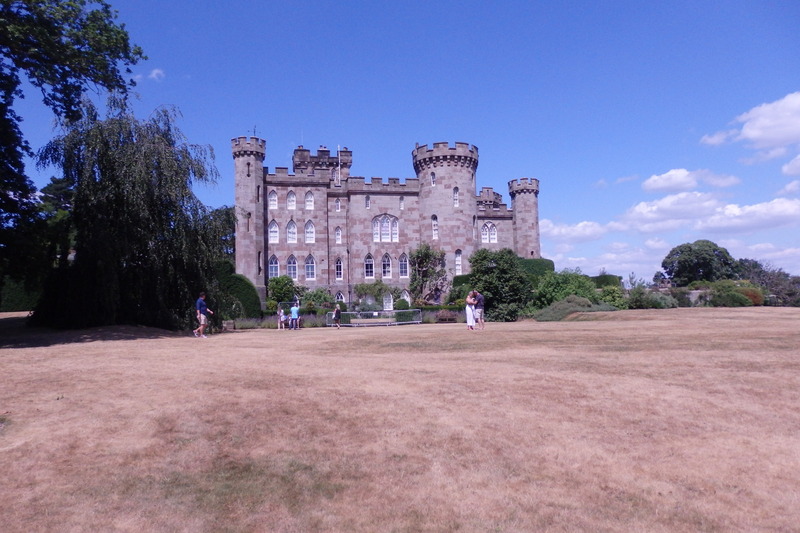 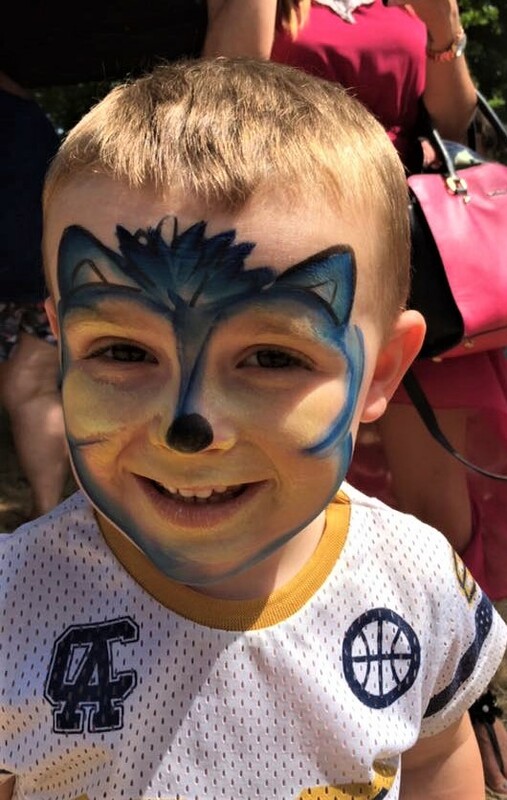 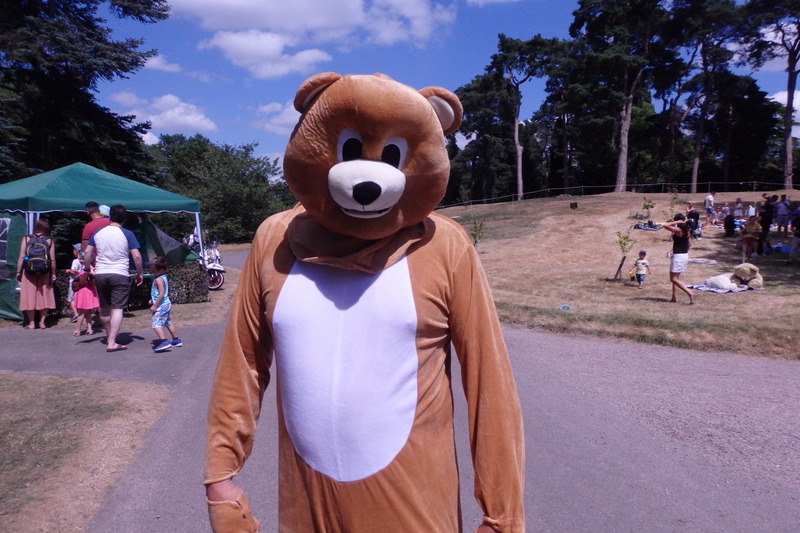 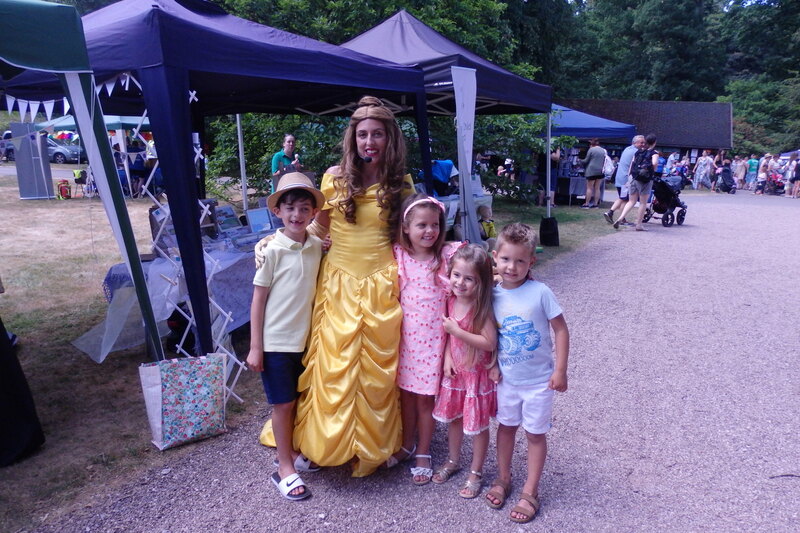 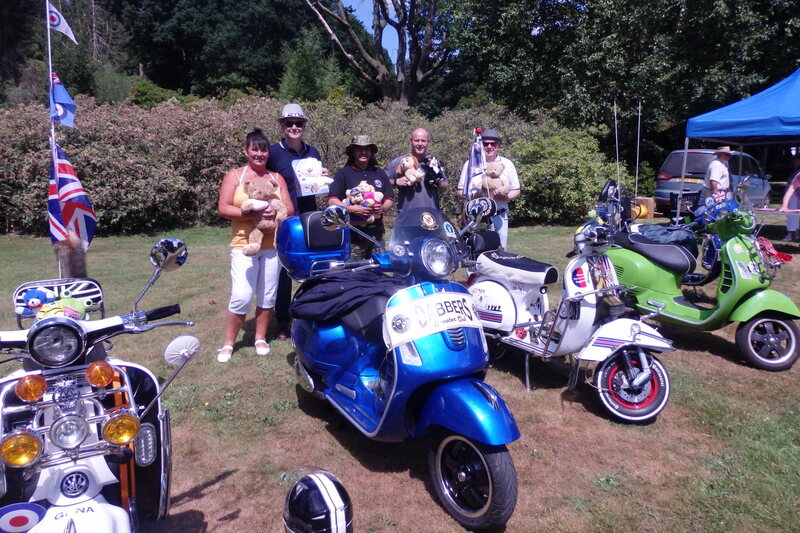 Teddy Bear’s Picnic at Cholmondeley Castle a scorching success! 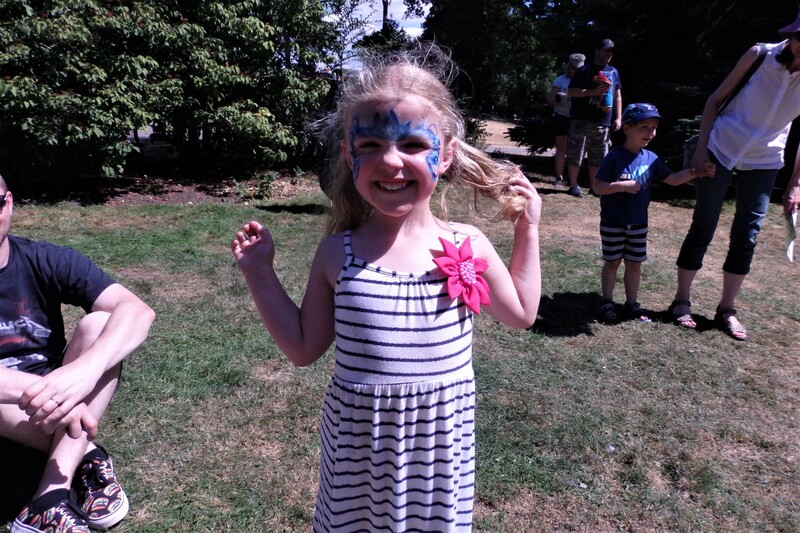 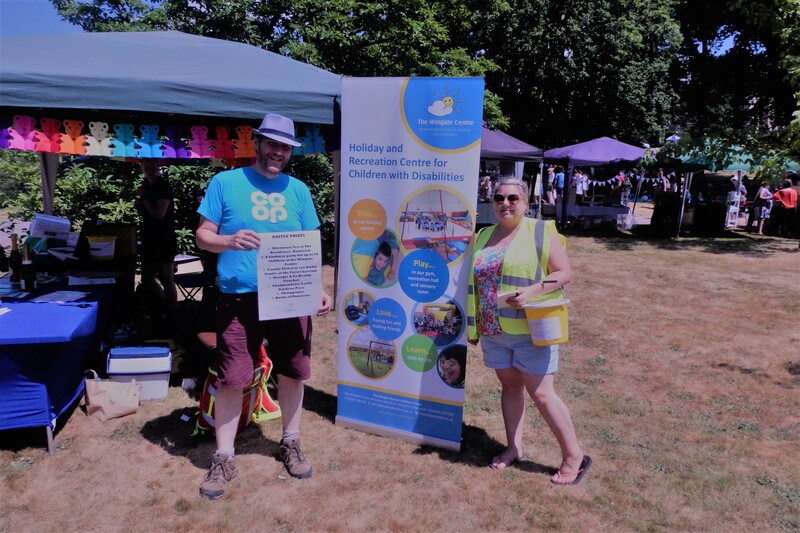 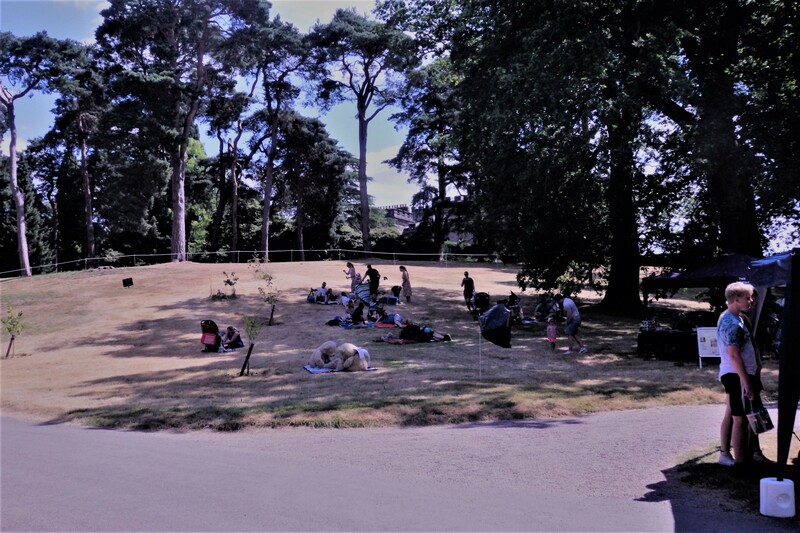 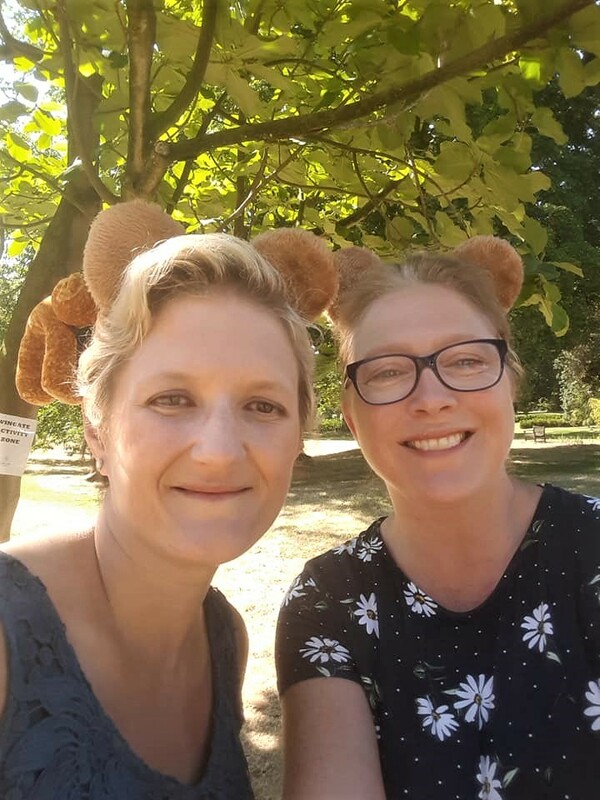 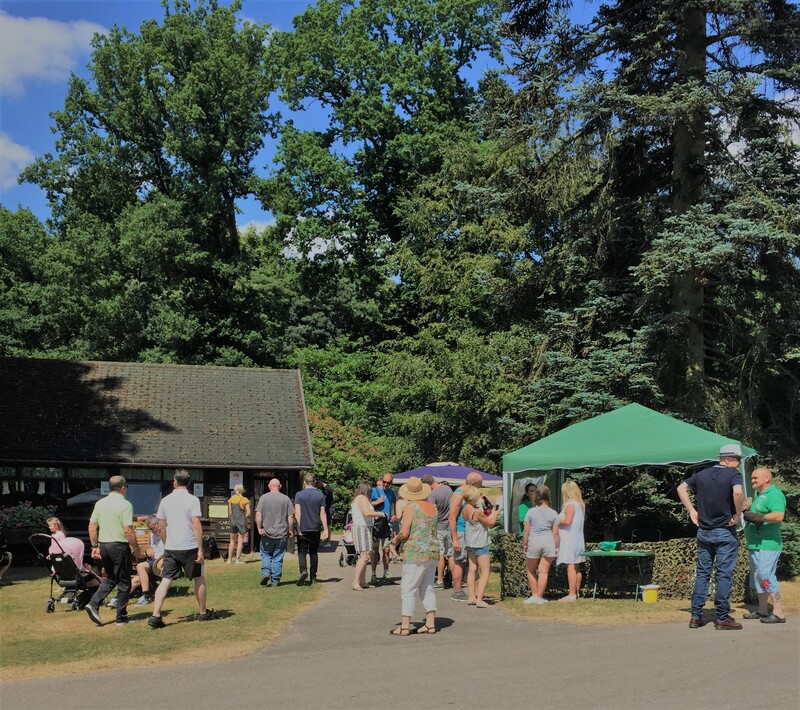 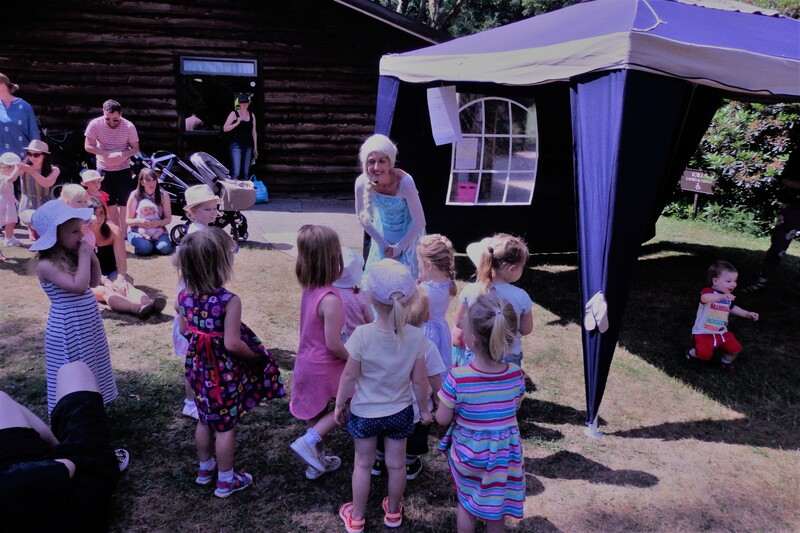 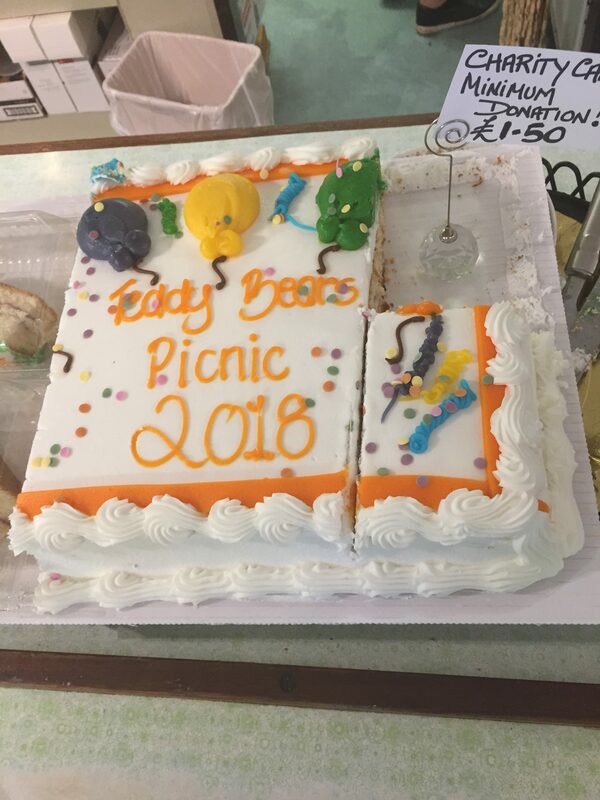 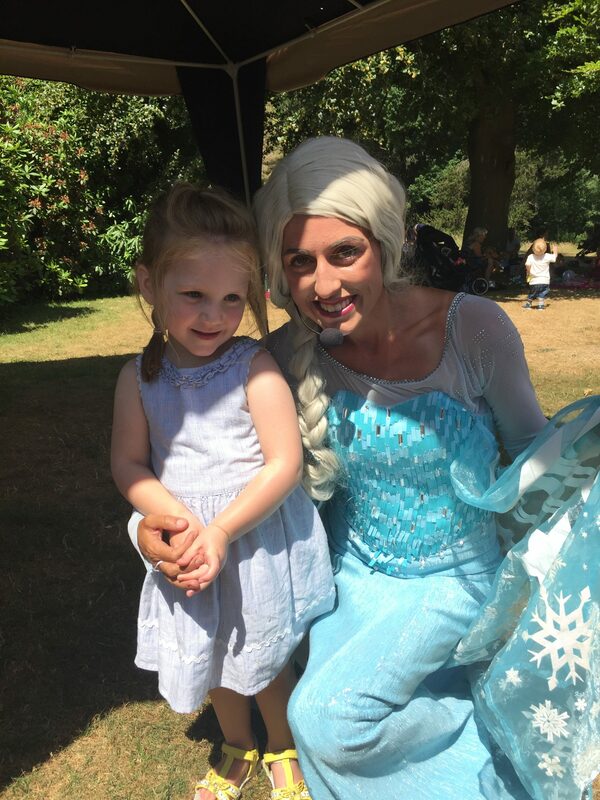 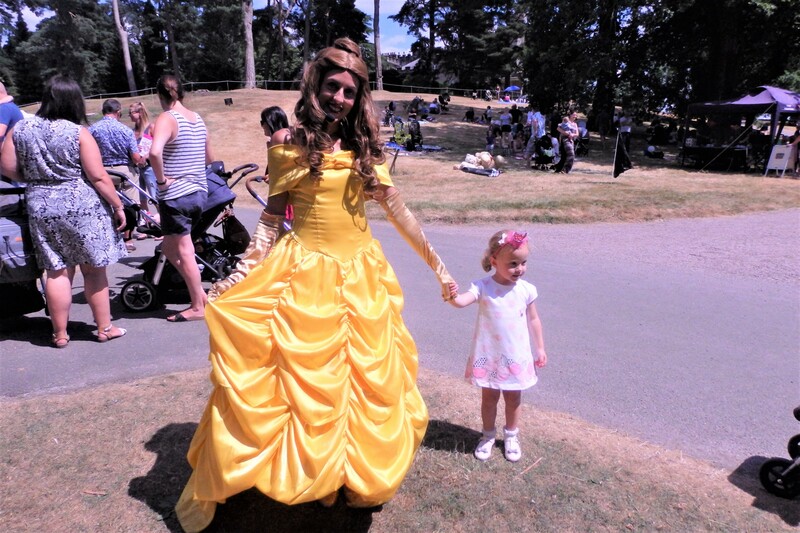 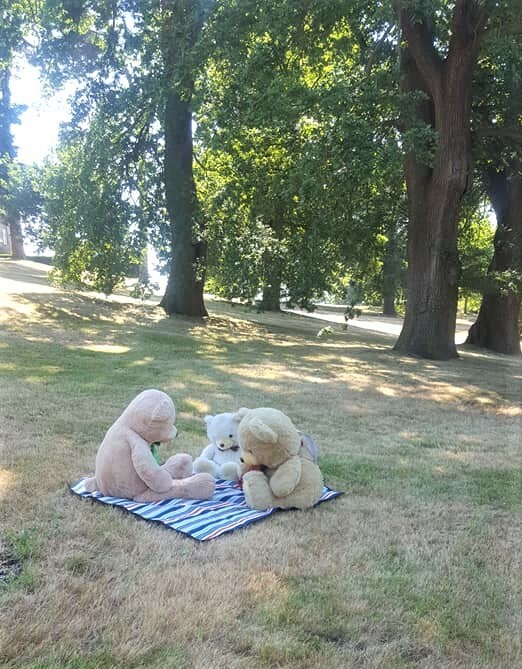 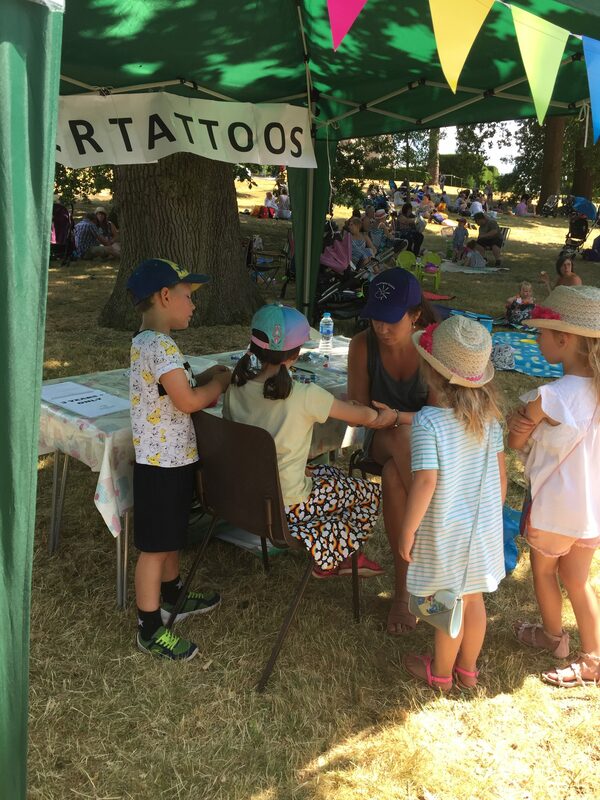 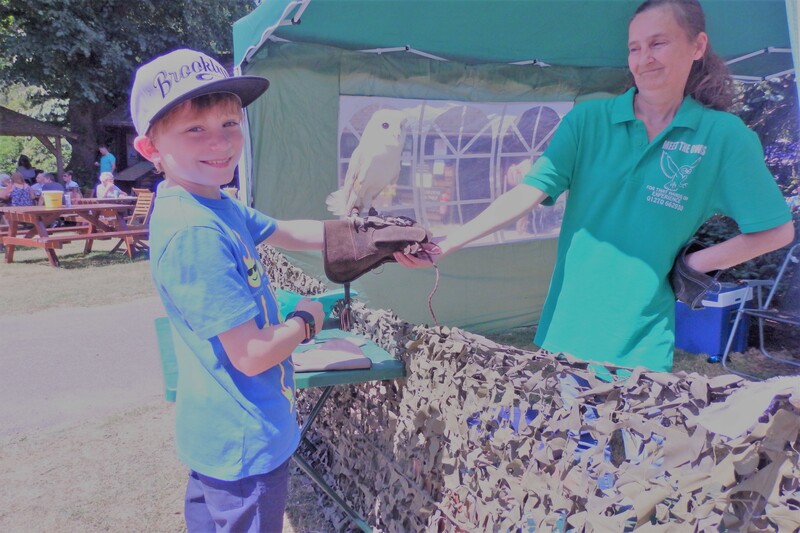 We had a brilliant day in beautiful sunshine at our Teddy Bear’s Picnic at Cholmondeley Castle Gardens on Sunday 8th July – thanks so much to everyone who joined us and to our fantastic volunteers for putting on such a good show. 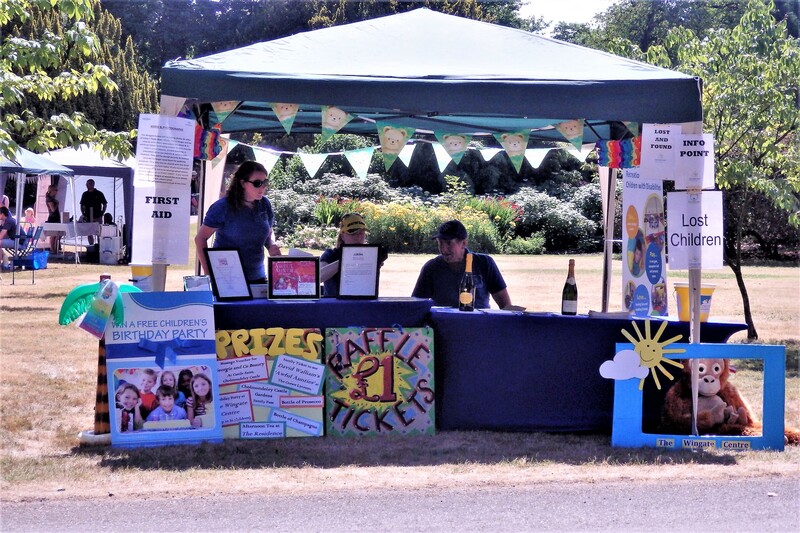 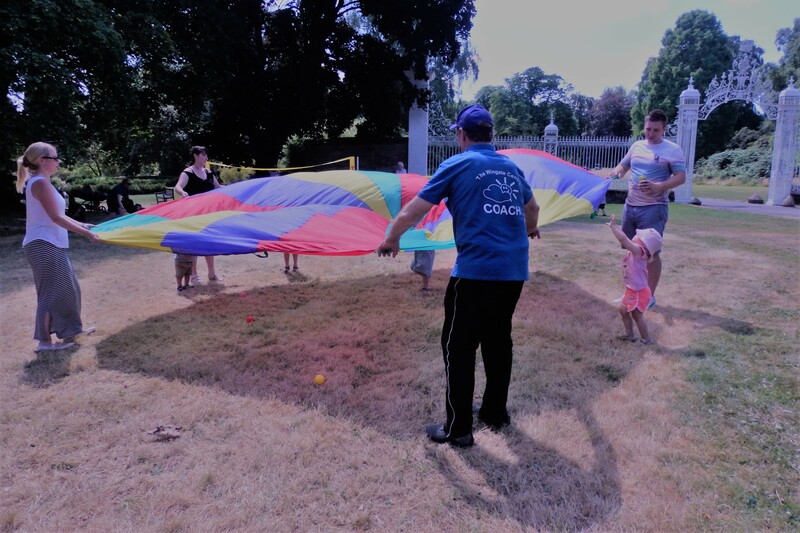 Proceeds from our Picnic will help us to brighten the lives of the children with disabilities who visit us for sport and recreational opportunities. 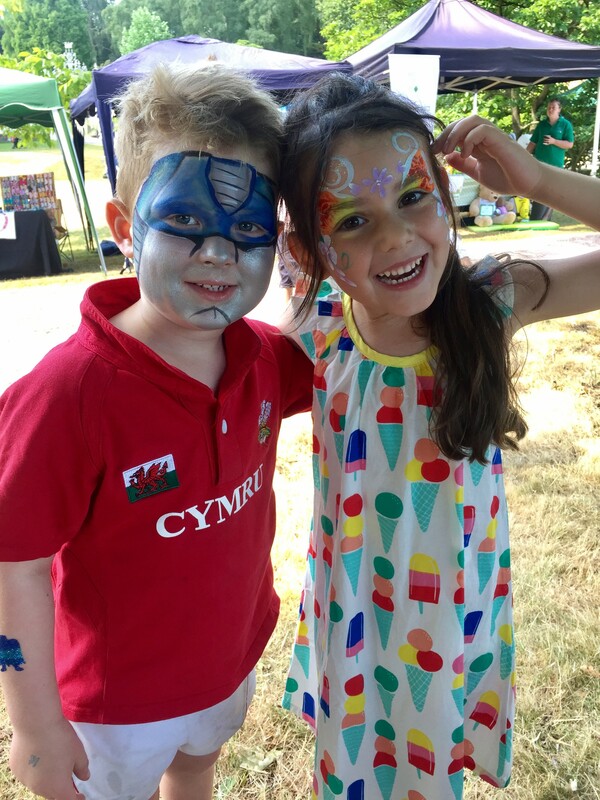 We can’t do this without your support – thank you from us all!